TO BE BUILT! Build time is approx. 9-10 mths. 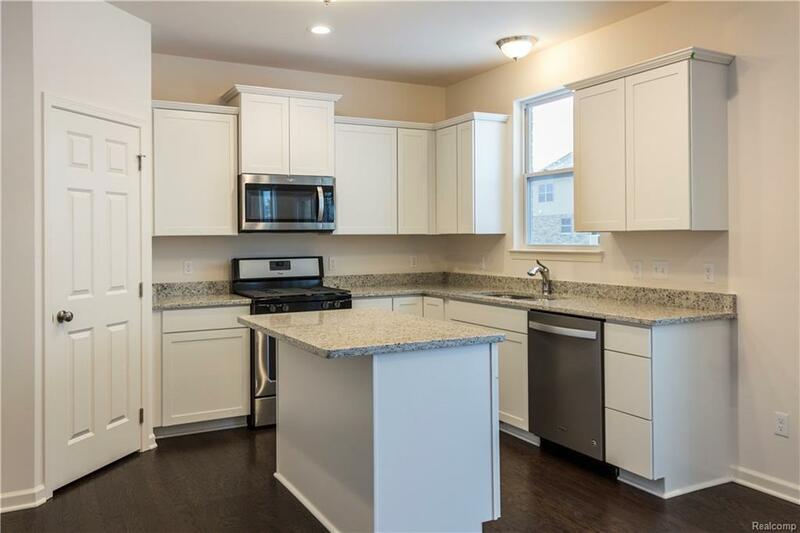 New Homes in sought after Macomb Twp! 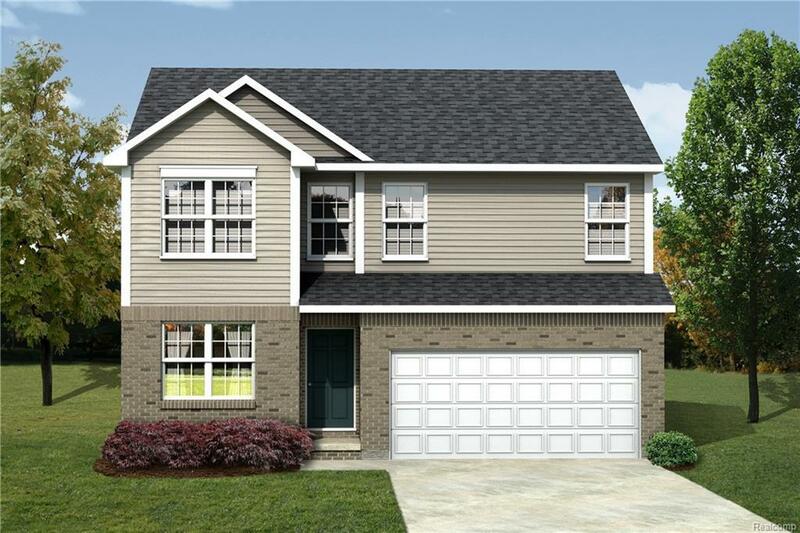 Lombardo Homes proudly presents the EDGEWATER in the Preserves at Legacy Estates. This community is truly a great place to call home w/ elegant entrances, streetlamps, ponds, & walking paths. 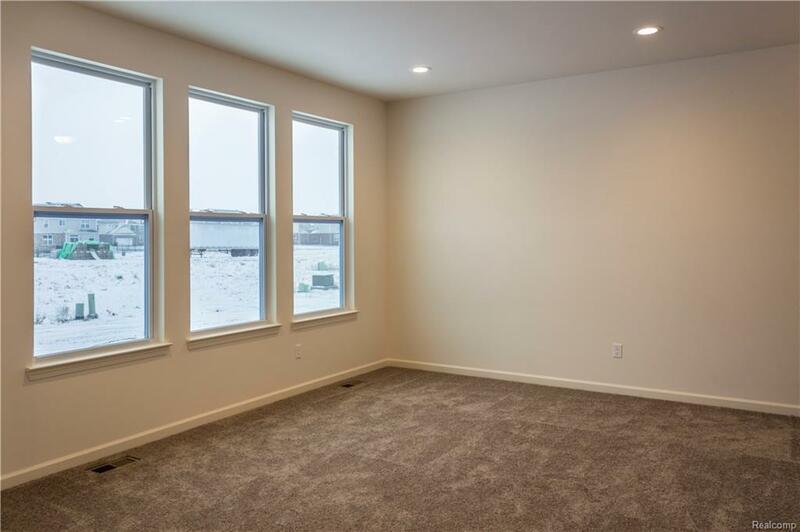 The Edgewater has an open concept Kitchen, Nook & Great Room that would be perfect to spend time with loved ones. Enjoy a cozy loft to watch your favorite show or read your favorite book. Unwind in your Master Bedroom w/ beautiful En-Suite. When youre away from home, take advantage of everything that is nearby. 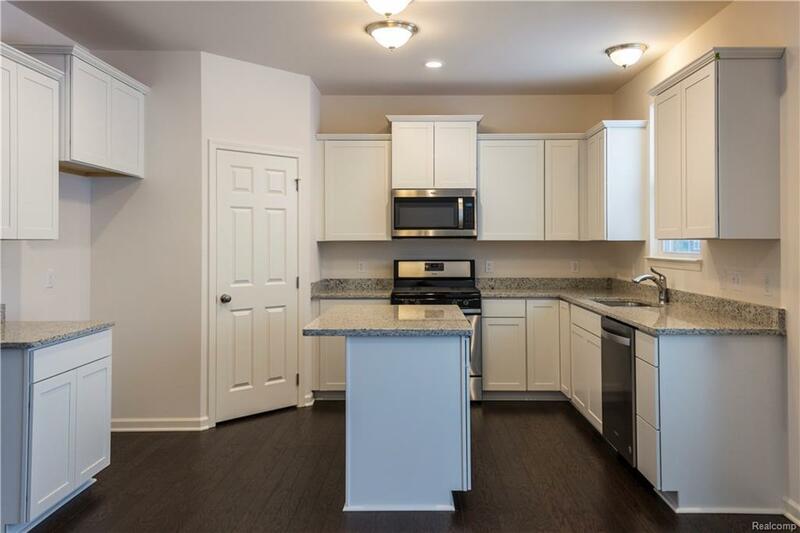 Minutes from Lakeside Mall, Partridge Creek Mal, I-94 & much more! We include 10 Year Structural & Basement Waterproofing Warranties! Photos are of a decorated model or previously built home. American Traditional Elevation Included. Our Sales Center is located ONSITE. *Love this home but prefer a different location? We can build on your lot! Contact us for details!